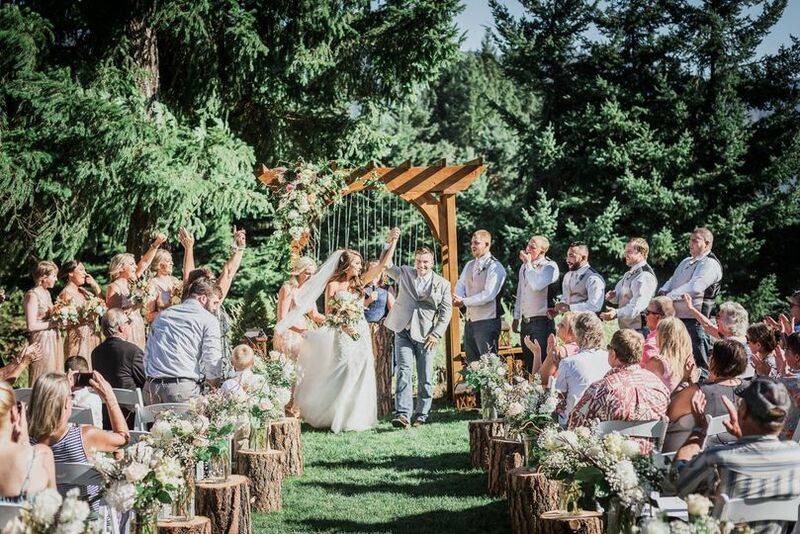 We are a year-round wedding venue located in the foothills of historic Stevenson, WA. 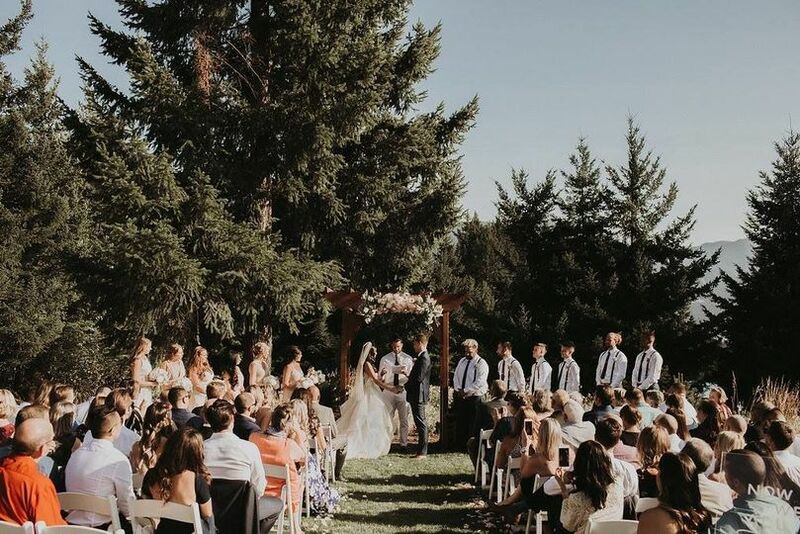 Maple Leaf Events provides both indoor and outdoor wedding ceremony space, beautiful landscaping, an indoor reception hall, indoor multi-stall men's and women's restrooms, free use of tables and chairs, an on-site preparation kitchen, outdoor patio area and an amazing view of the Columbia River Gorge. 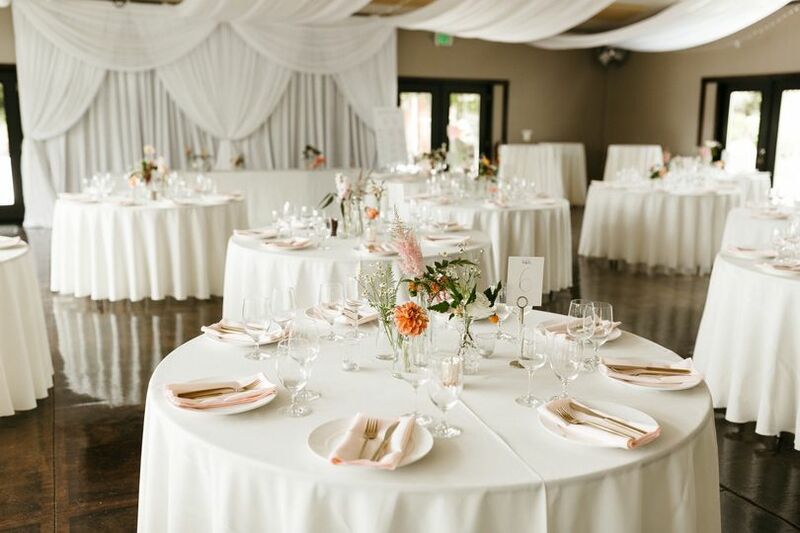 We can accommodate up to 150 guests and have parking for approximately 60 cars on site. We are also happy to feature our on-site luxury suites. 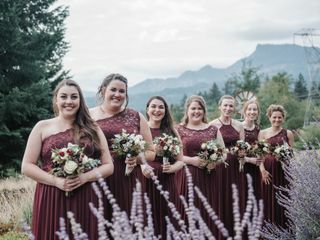 They are designed to provide ample room for all wedding party member to relax and get primped and pampered on the big day. We are proudly family-owned and operated and pride ourselves on small town customer service. 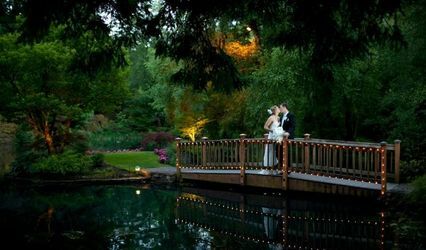 Give us a call today or visit our website at mapleleafevents.com for more information and to schedule a showing. 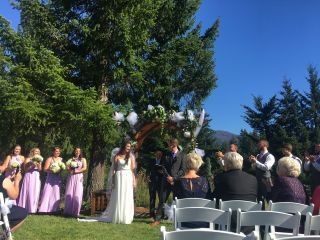 The experience we had at this venue was second to none and I am so grateful to have met this kind and generous family (this is a family owned generational venue). 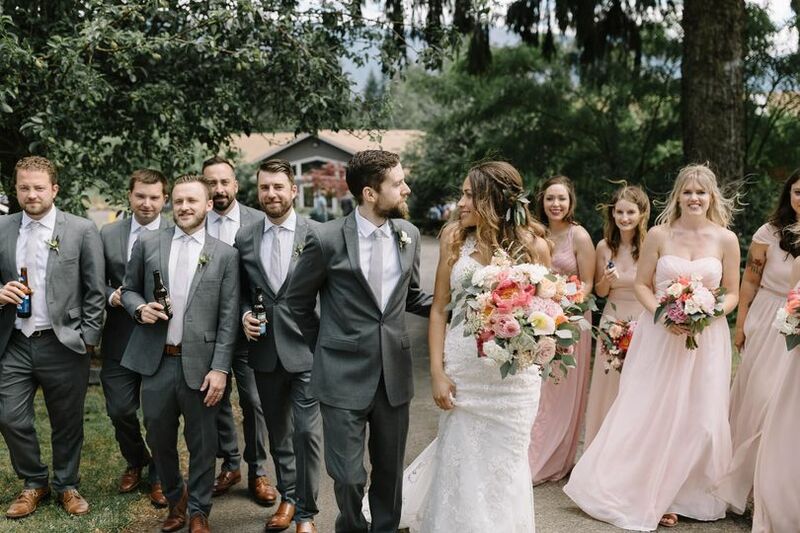 The view is absolutely incredible and the venue offered everything we needed (indoor/outdoor option, bridal suites, full bathroom facilities, near fully equipped industrial kitchen, plenty of parking.. etc!). Our guests had nothing but compliments to offer about the gorgeous scenery. 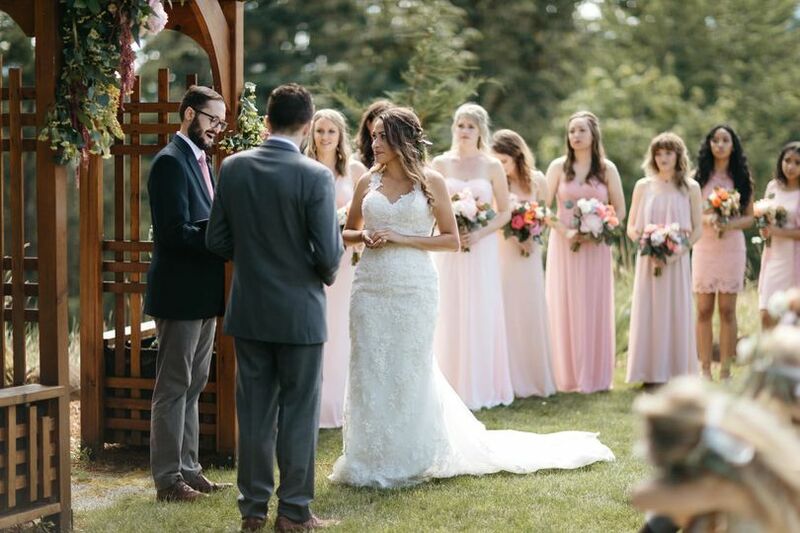 We had our wedding in November and we were lucky enough to enjoy outdoor photos thanks to perfect weather! 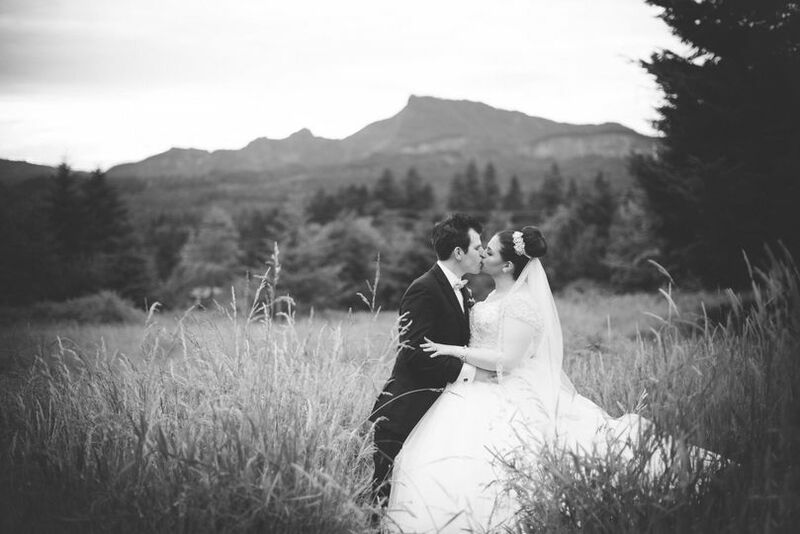 Jami and her husband are extremely flexible and responsive. They are very reasonable and accommodating. They were such a joy to work with and made our experience that much more memorable. The venue is extremely affordable. We had about 70 guests in attendance and I felt this was a perfect amount as it filled the large banquet room but didn’t feel overcrowded. They were such a joy to work with and made our experience that much more memorable. I would HIGHLY recommend this venue to anyone. One potential deterrent for us was the long drive from our home in Battle Ground (about 1.5 hours), but it is absolutely more than worth it! 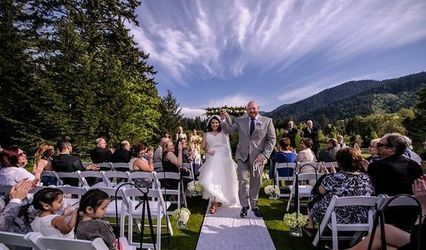 We choose Maple Leaf events for many reasons. 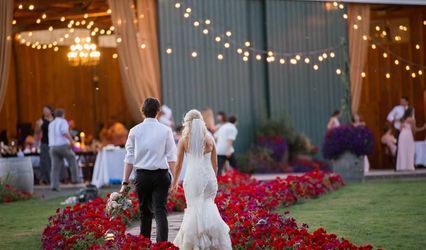 Friendly, knowledgeable and local venue owners, stunning indoor and outdoor venue areas with just the fall look we were looking for, and comfortable bridal suites. We highly recommend this venue! HOLY COW. Jami and Kevin (the owners and your wonderfully responsive contacts at Maple Leaf) are beyond amazing and I literally cannot recommend them enough. 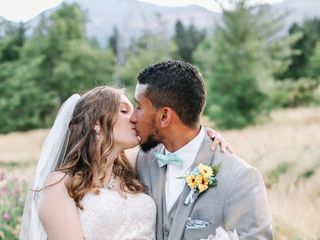 They were so incredibly flexible, communicative, kind and knowledgeable people that I cannot imagine a better wedding experience. 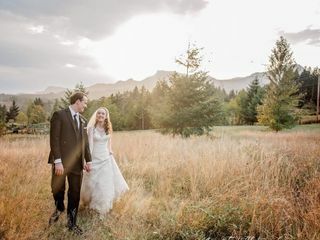 The venue is also absolutely GORGEOUS as it is right above the Columbia River (which allows you to have some stellar photos) and the site itself is nestled in a little greenscape that also is great for photos! 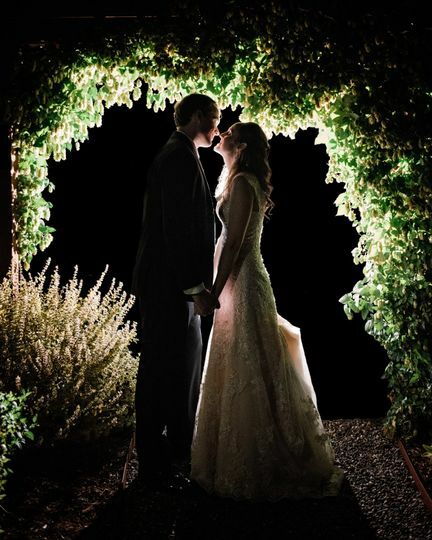 There were three main reasons we chose this venue: price, services offered and Jami and Kevin themselves. 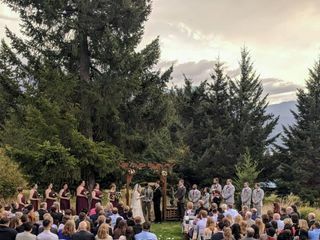 The price of booking their venue was amazing, well-priced and absolutely worth the cost as not only do you get an amazing outdoor area for the wedding (should you so desire) but an indoor covered area in case Washington weather drives you inside. Along with the price and what you got with that price, the indoor facility had everything you need to host a great event -- indoor plumbing (no need for outhouses -- yay! 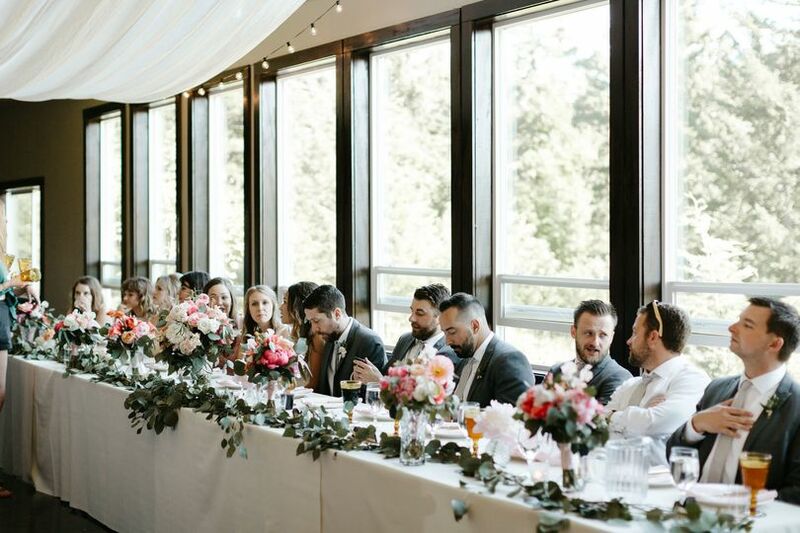 ), a kitchen area with a HUGE industrial sized fridge, indoor fans for those hot days, indoor and outdoor dancing space AND a wonderful bridal and groom suite in an auxillary building. 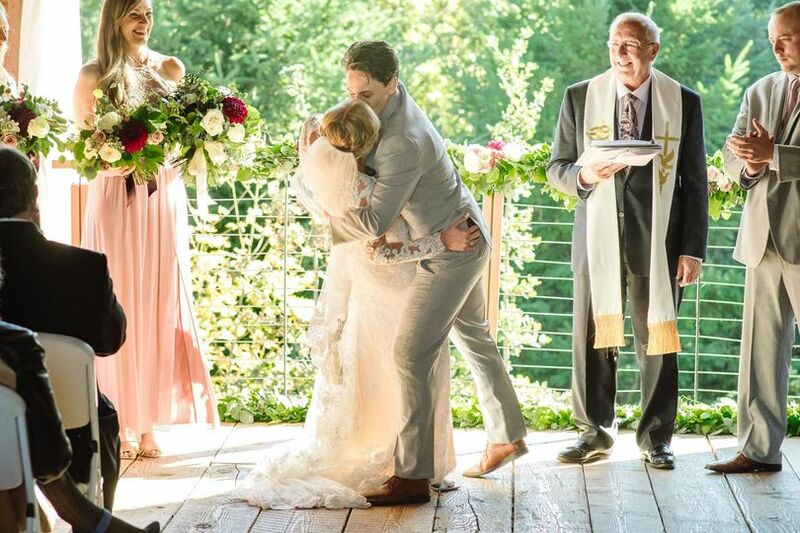 This literally was a perfect place to get married and we COULD NOT have dreamed of a better day. Oh, and if you're worried about location and it being a little far out there are plenty of accommodations in the area including hotels, Airbnbs and other options! Maple Leaf Events was amazing with service, had great options for both indoor and outdoor, and had very comfortable getting ready suites. 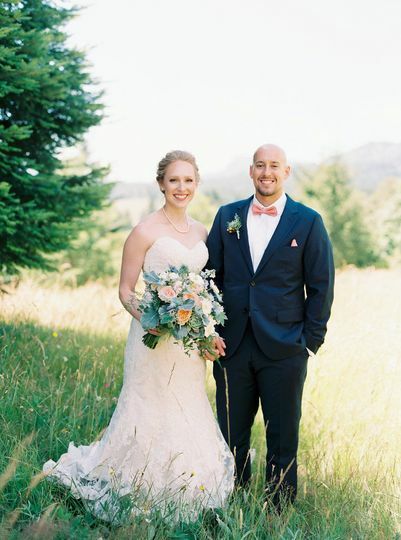 Missy Fant Photography provided wedding photography coverage on a rainy day in the gorge, and we could not of asked for a better venue to work with. 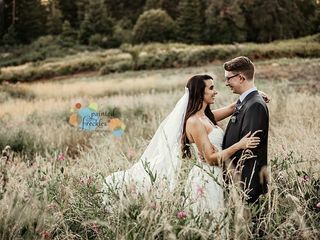 We were able to provide the couple beautiful images that we captured both inside their great indoor space, as well as sneaking out in between rain showers to get the shots that the couple asked for! 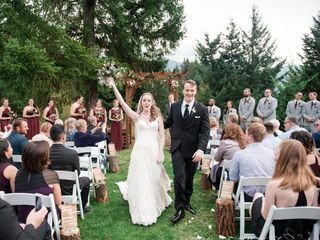 All in all, Maple Leaf is a great choice for couples looking to get married in the Columbia River Gorge!